Elgin, Ill. — Elgin Sweeper Company, a manufacturer of street sweepers in North America, partnered with RoadBotics, Inc., a road assessment company, to offer Florida’s 400-plus municipalities the ability to collect road condition data during sweeping operations, exclusively using Elgin Sweeper street sweepers. The partnership aims to help local government officials managing road maintenance budgets – while facing mounting pressure from citizens to address potholes and other poor road conditions – to make data-driven road improvement decisions. The data is then analyzed using machine-learning technology, which identifies road surface damage such as potholes and cracks and results in a detailed, meter-by-meter pavement assessment of the entire road network. 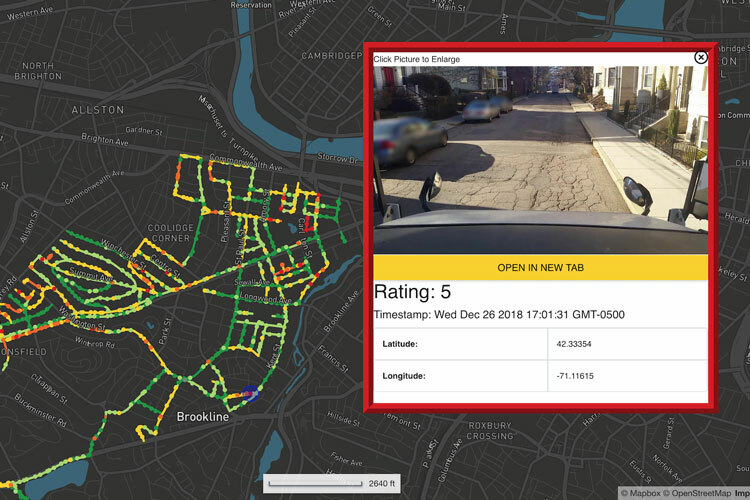 Government public works officials then use this data to prioritize pavement maintenance in their community (see an example of a RoadBotics pavement assessment at https://roadbotics.com/live-demo).